The police in the Netherlands can now access footage from almost 200,000 privately-owned security cameras, the AD said on Monday. In October 2016, 100,000 camera owners had voluntarily registered their systems with the police and this has since doubled, the paper said. 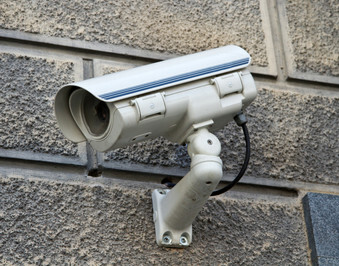 There are an estimated 500,000 security cameras in the Netherlands operated by companies and private individuals. According to the AD, police want registration to be compulsory, as is now the case in Belgium. Privacy experts, however, warn that privately-operated cameras are easier to hack and may not sufficiently respect the privacy of bystanders. ‘If you want to control every camera in the Netherlands, you will need a privacy police force 10,000 strong,’ Leiden University professor Gerrit-Jan Zwenne said.